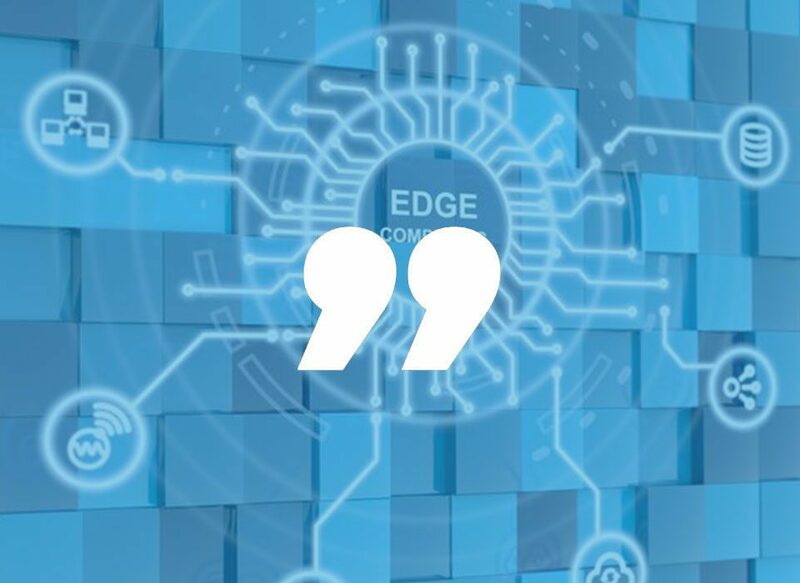 The increase of technology in business has afforded business owners, employees, and consumers benefits that are practically immeasurable — it has changed the way we live and work. The vast majority of that evolution has been positive, allowing for greater reach, communication, and convenience, to name just a few benefits. However, the great leaps forward we have made in the technological landscape have come with a few drawbacks. Unfortunately, even the best managed business IT plan can encounter technical problems. There are issues that may arise with hardware, software, and security. Entire systems can go down without warning or small problems may go unnoticed or ignored for a period of time, increasing the likelihood of a catastrophic event. If your mission-critical systems are down for just an hour, it can be incredibly costly. Utilizing Disaster Recovery as a Service (DRaaS) will eliminate the expenses associated with a disaster. These costs can come in the form of lost business, reputation damage, and non-compliance violations and fines associated with data security. This handy Disaster Recovery Downtime Calculator can help determine how much an IT disaster could cost your business. To mitigate these costs, every company should address how to handle an IT disaster. 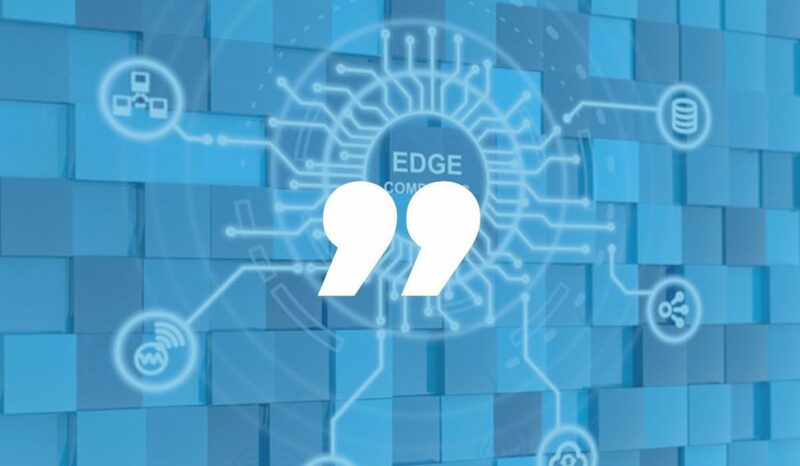 Ignoring the possibility of service interruptions and security issues and hoping they occur down the road is never a preferred option, but it happens more than you think. 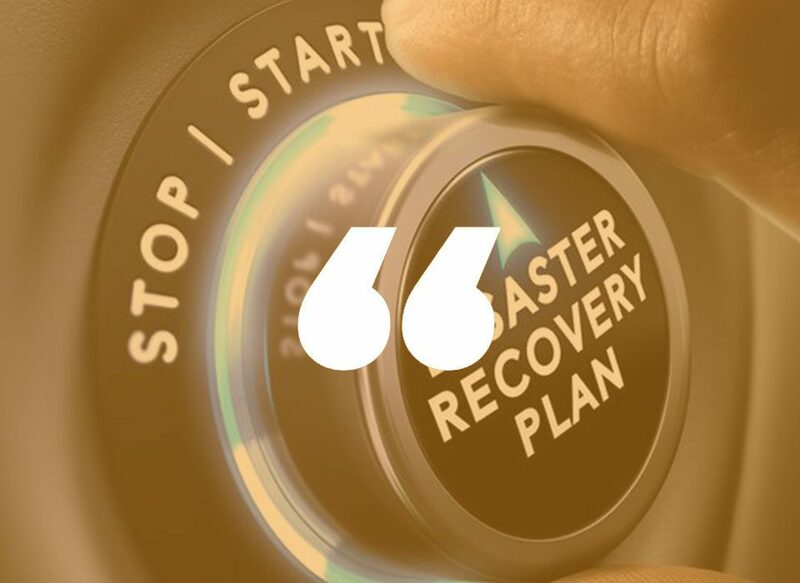 Implementing a comprehensive disaster recovery plan may not be a priority until after disaster strikes, but by then it is too late. It’s important to be proactive in dealing with any issues before they arise. Identify and prioritize systems that could be affected. Assess how long your business can endure downtime. Implement an operations and repair plan including personnel and communications chains. Implementing and maintaining your plan is incredibly important for your business. As technology evolves, so should your response to potential issues. There are many options for backup and recovery and all will require time and resources to remain effective. Fortunately, SingularisIT provides DRaaS to simplify the complex process of planning, implementation, testing, and maintenance. 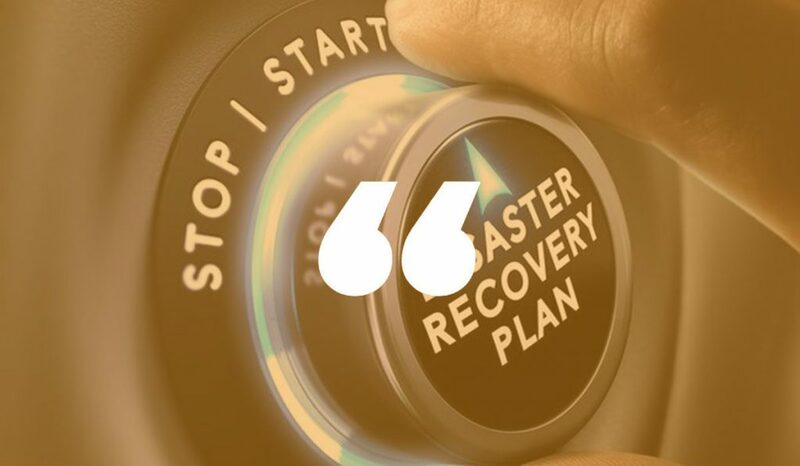 We develop a cost-effective and reliable disaster recovery that plan that will get your business up and running with little to no downtime. The process is seamless, and our DRaaS steps in as the new working environment for your business while the main system is under repair. Your business operations, reputation, and revenue remains protected even during an unfortunate disaster. In addition, we have free resources available on our website with vital information in the current IT landscape, including our Disaster Recovery 101 ebook. In the case of IT disasters, by planning for the worst case scenario you are able to experience the best possible outcome.